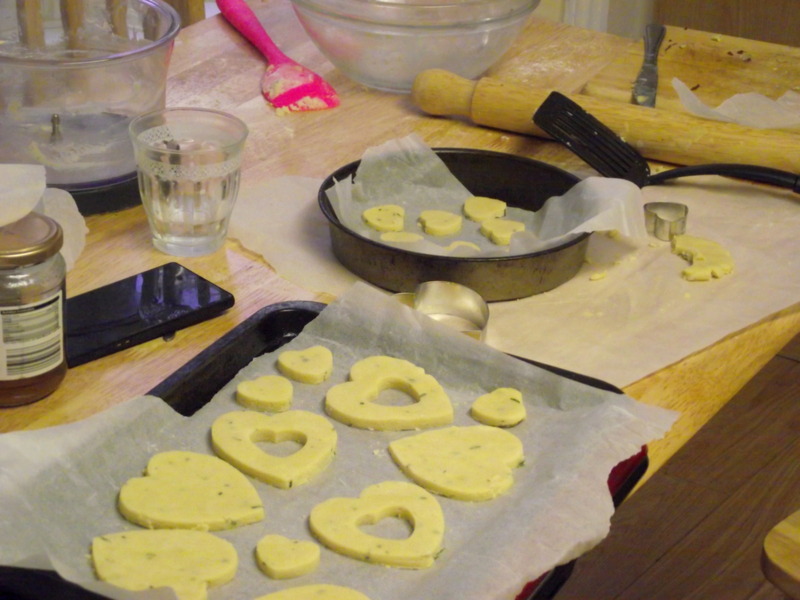 Now, some people doubted whether a savoury herb like rosemary would work well in a biscuit. 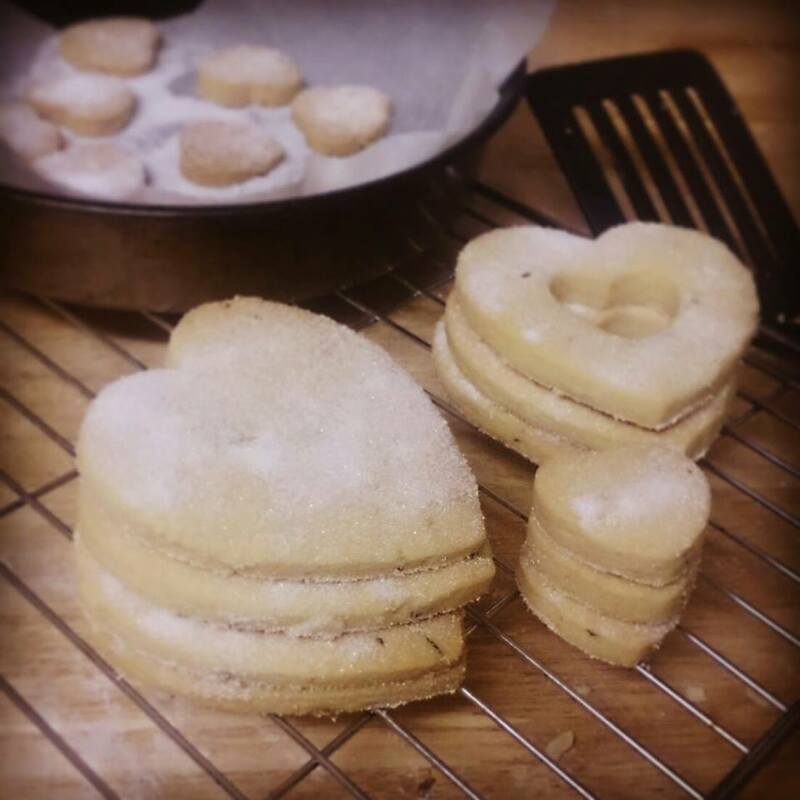 They soon ate their words, and all my bloody shortbread. The rosemary actually comes across as quite a delicate flavour, so you could definitely get away with stepping up the quantities. 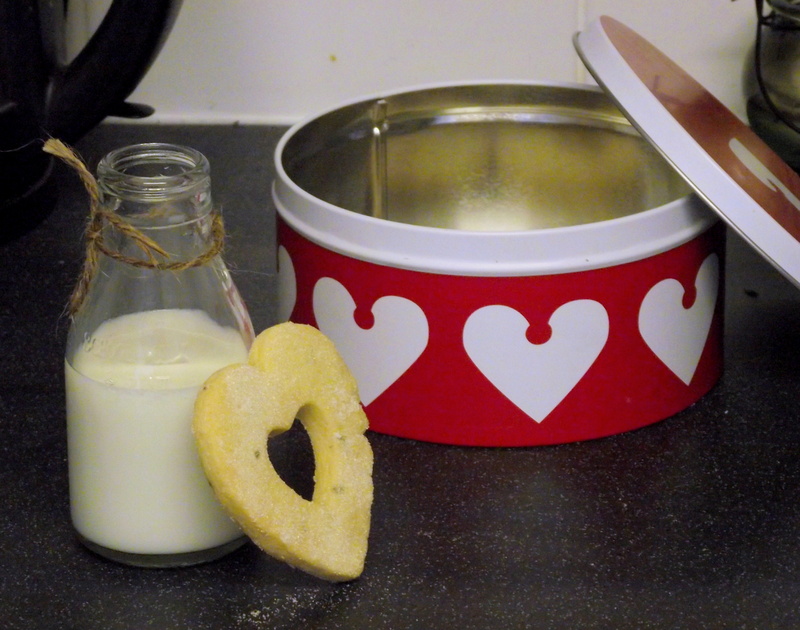 I think this recipe originated with the National Trust, like all wonderful things in life. 1. 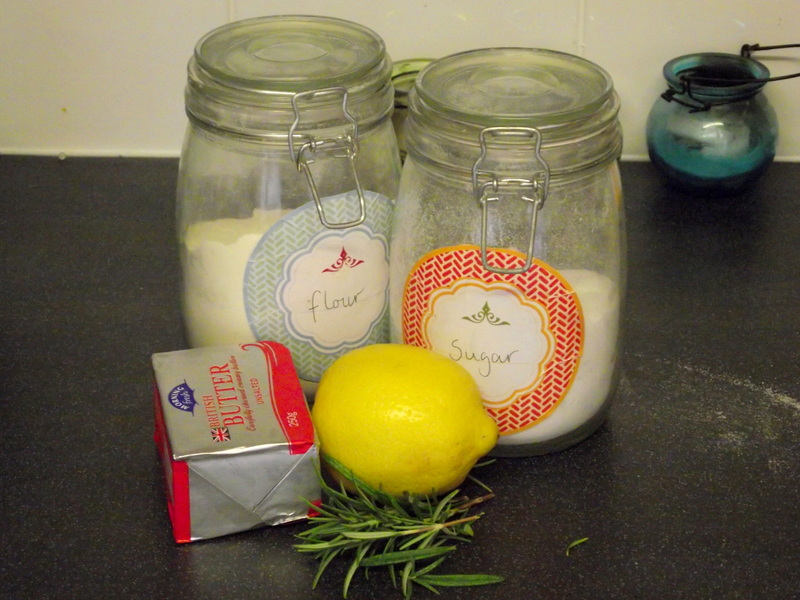 Whizz together the sugar and rosemary in a food processor. I found my blades were a bit too high for this – you might need to shake it around a bit. Add the butter and lemon zest, and blend until pale and creamy. 2. Transfer to a large bowl and mix in the flour, you may need to knead it slightly to bring everything together. 3. 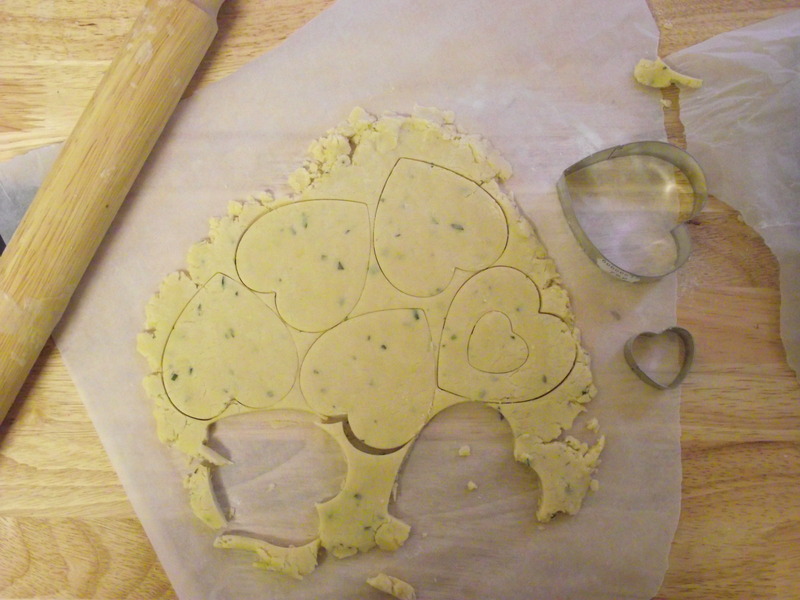 Roll out between 2 sheets of baking paper to about half a centimetre thick, then cut out your biscuits. Once all the dough is used up, transfer to a lined baking sheet and bake at 160C for around 12 minutes, or until slightly golden. 4. 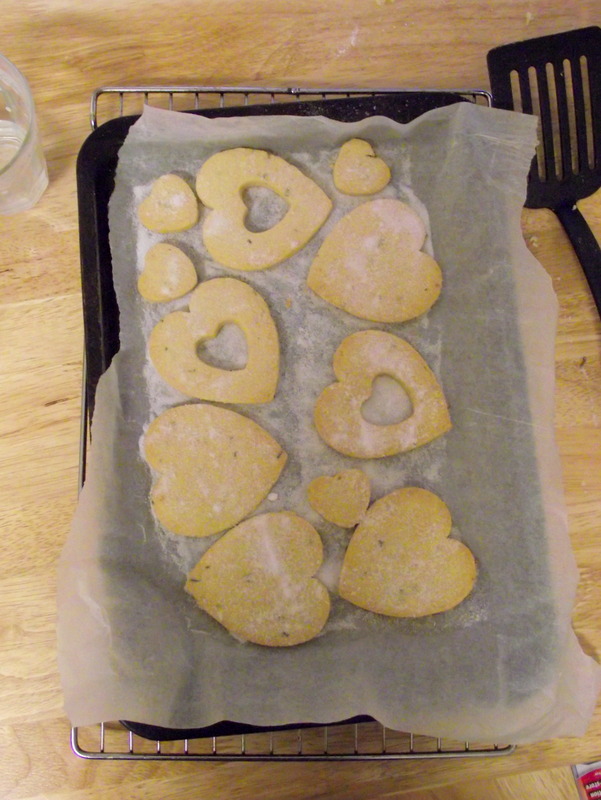 Sprinkle liberally with sugar and transfer to a wire rack to cool.